Home > News > More Info, more Ideas! 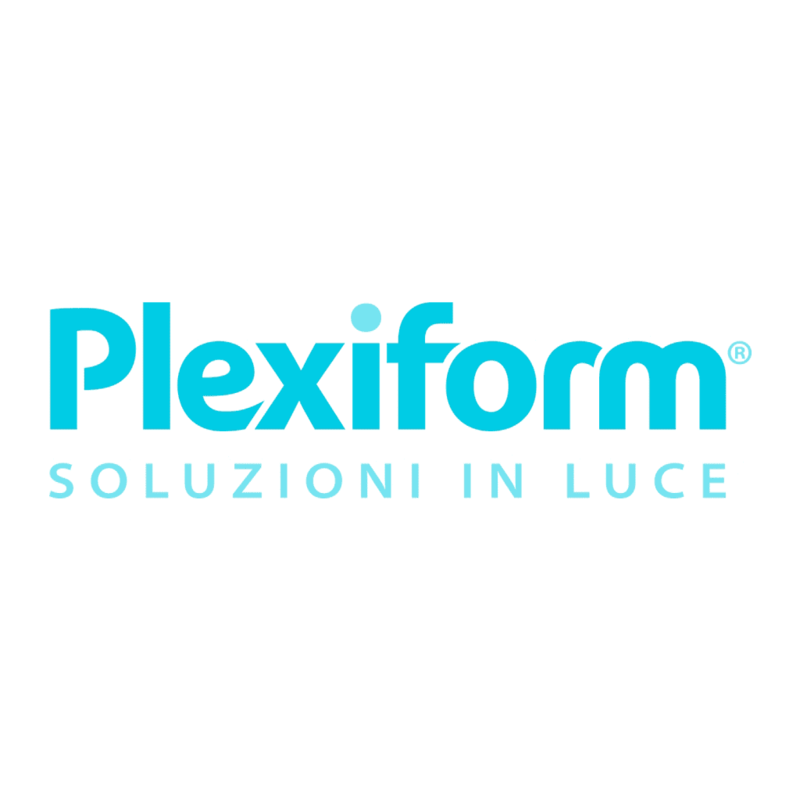 A new Product area it’s available in the Plexiform website, from today it is possible to have the complete technical info for each product. Photographs, technical sheets and photometric curves can be downloaded: a way to enrich projects and find new ideas ... so good work!